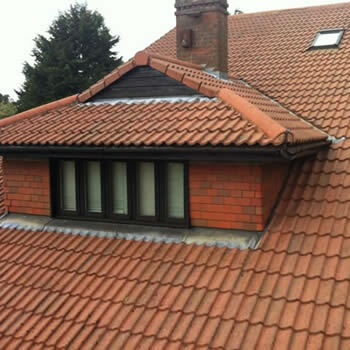 If you live in the Harrow, Wembley or Edgware area of North London and are searching for a reputable roof cleaning contractor in the area we can help. 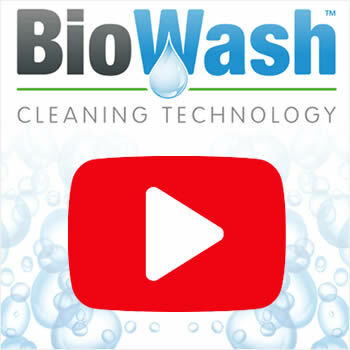 Our BioWash™ non-pressure roof cleaners cover the whole of North London and Middlesex and will be happy to visit you and provide a free quotation for moss removal and roof cleaning. 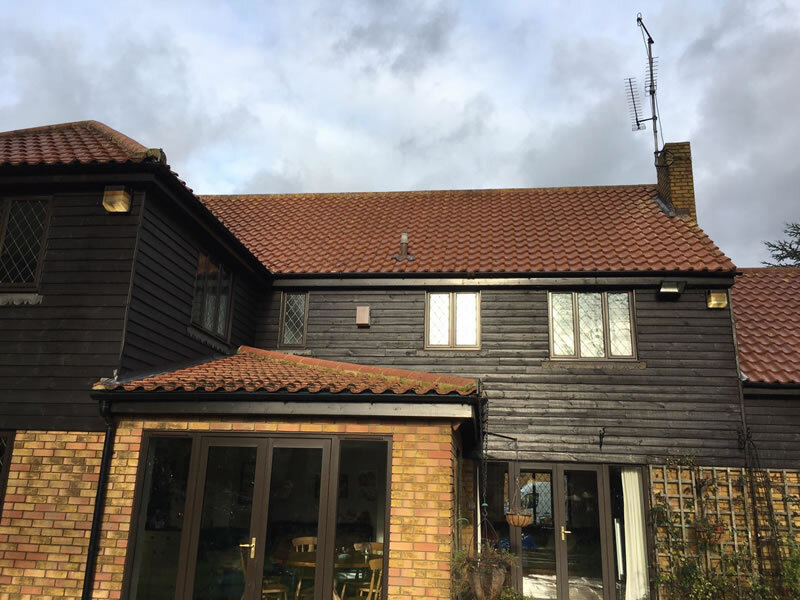 Our method for cleaning roofs is a soft approach that avoids any damage to roof tiles and gives our customers complete peace of mind. 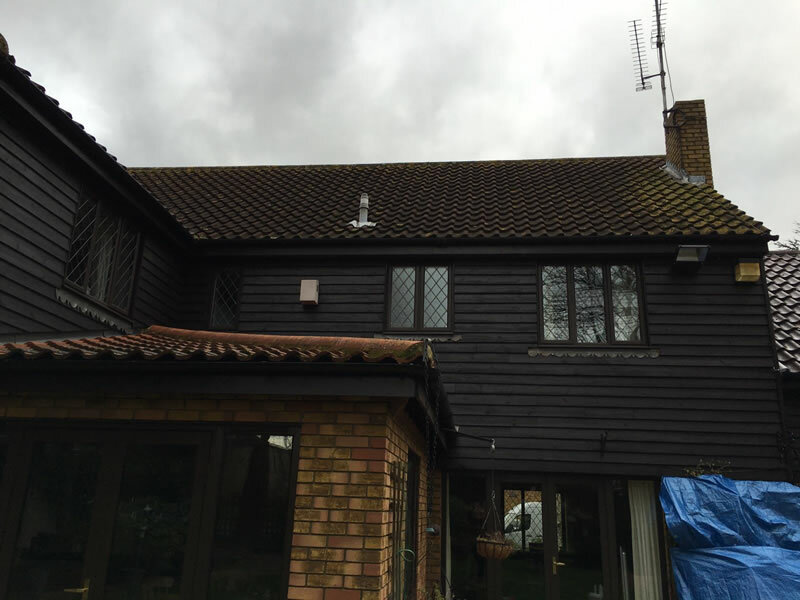 Keeping the outside of a property looking clean and especially the roof can be quite difficult, with dirt, algae and moss a common problem. 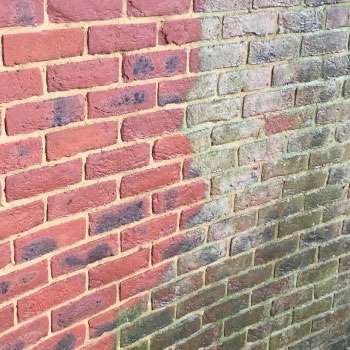 A driveway or patio is relatively easy to maintain with a pressure washer, but a dirty or mossy roof should always be professionally cleaned. 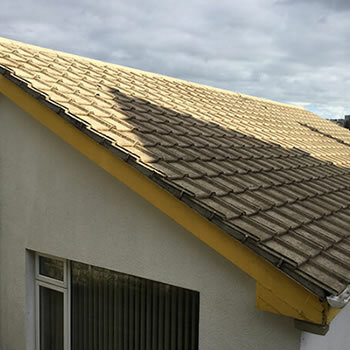 However, pressure washing a roof means someone has to walk on the roof tiles which many homeowners are wary of because of the potential damage. 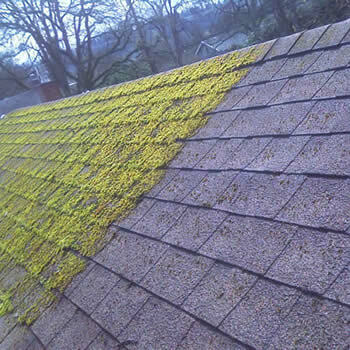 Moss removal by hand presents the same issues as someone has to stand on the roof to carry out the work. Our local BioWash™ agent for Harrow also covers the neighboring towns and villages of Stanmore and Pinner. 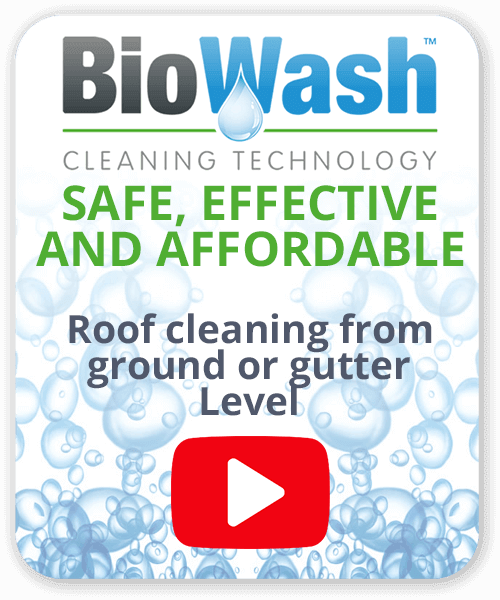 To find out more about how the BioWash™ roof clean service can benefit your home and reduce ongoing maintenance, get in touch today by calling 0800 849 9498. Alternatively you can request a FREE quote by using our online form.